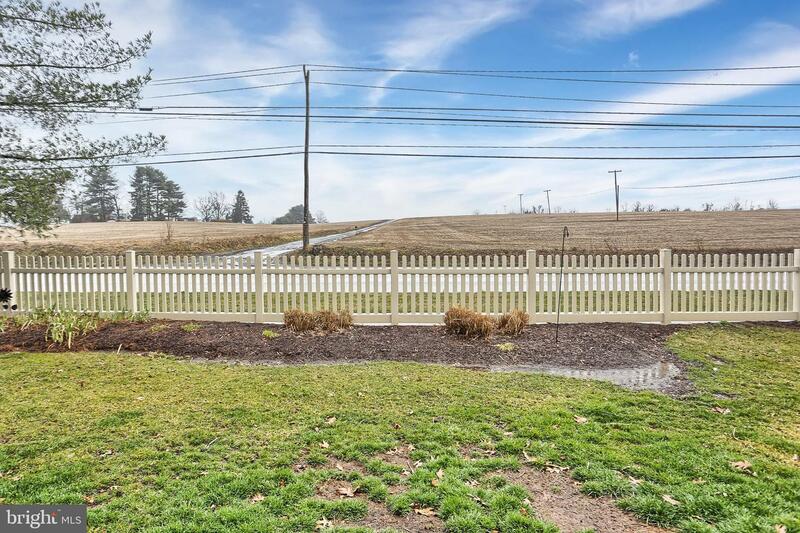 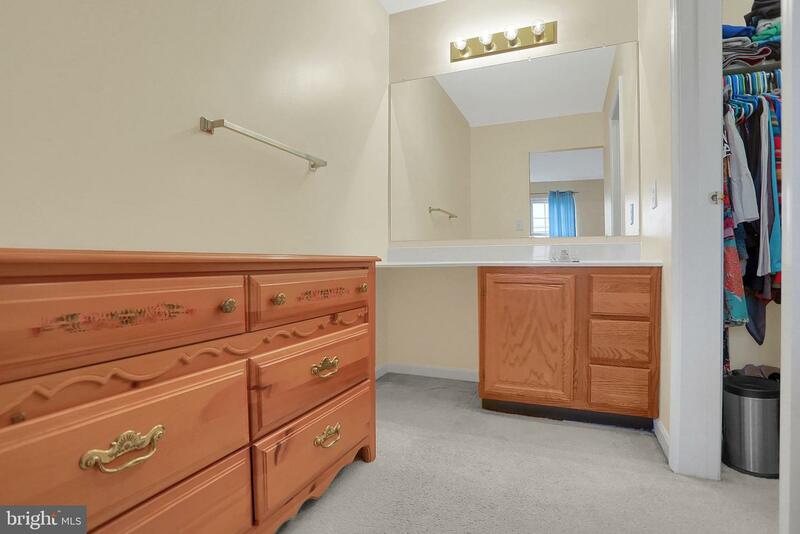 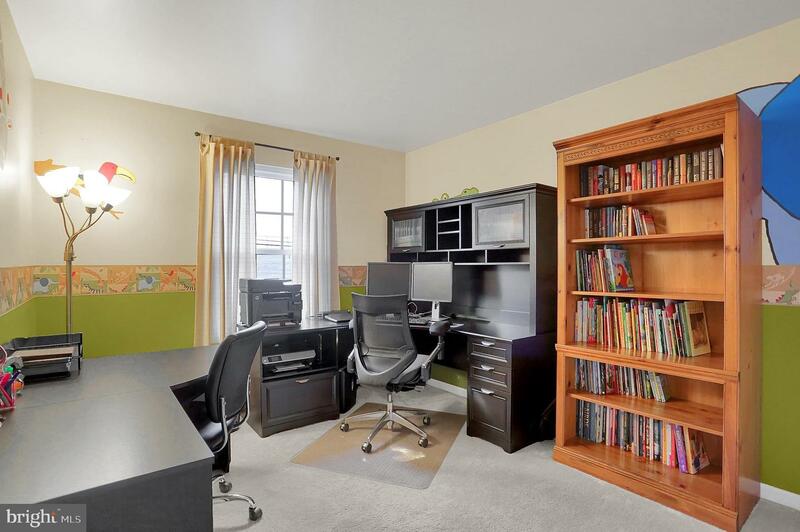 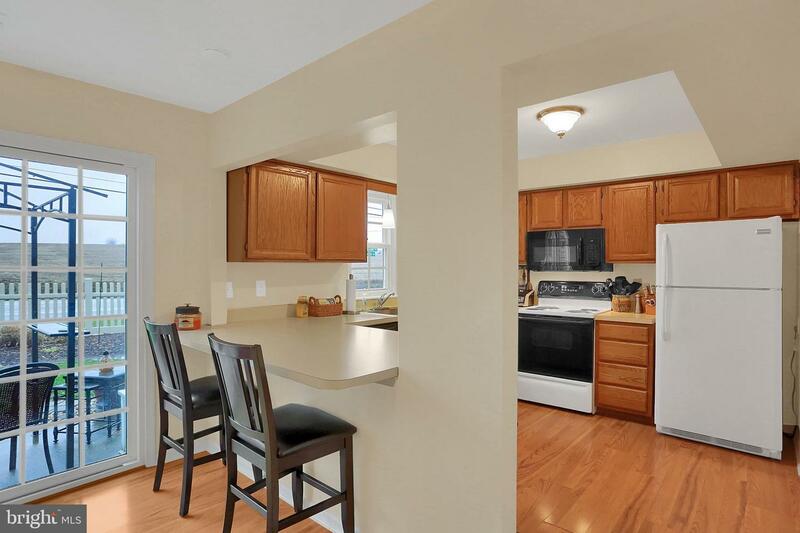 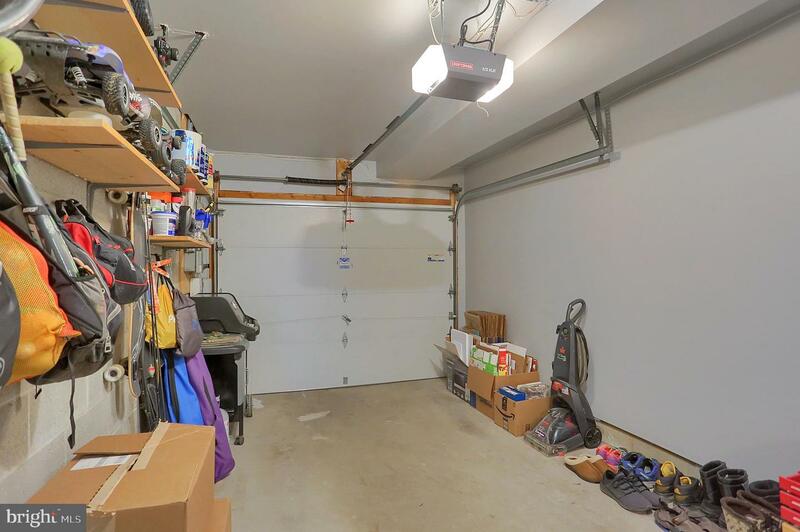 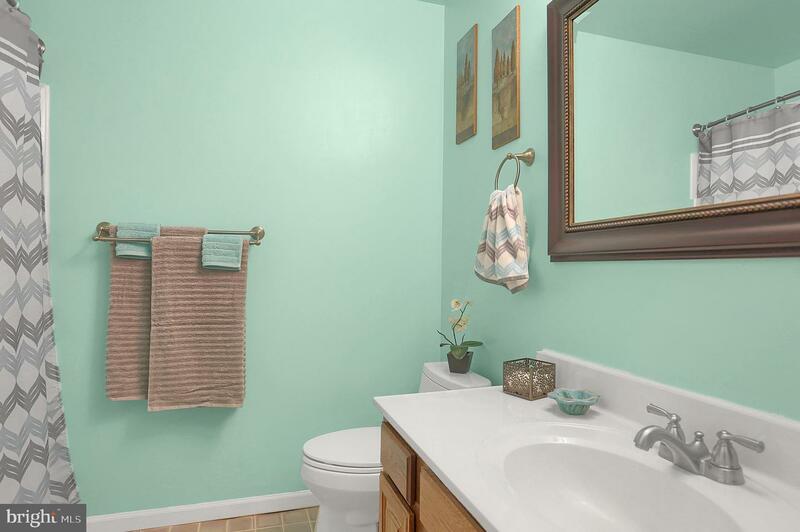 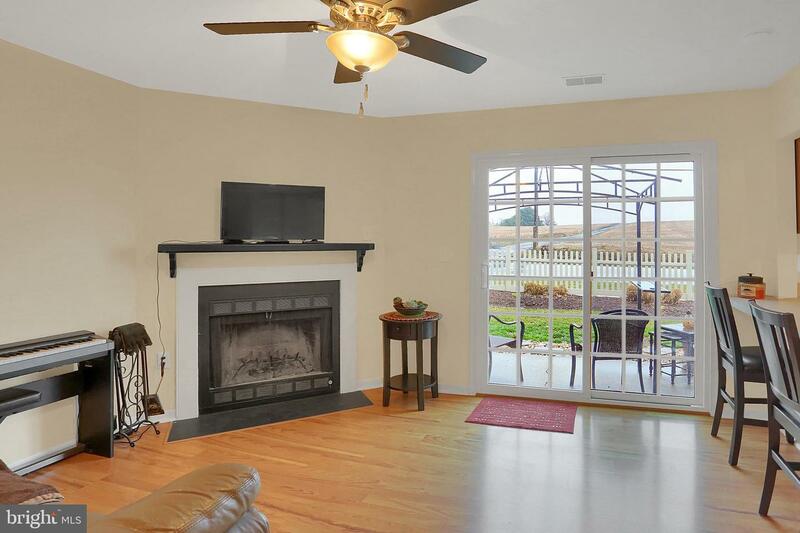 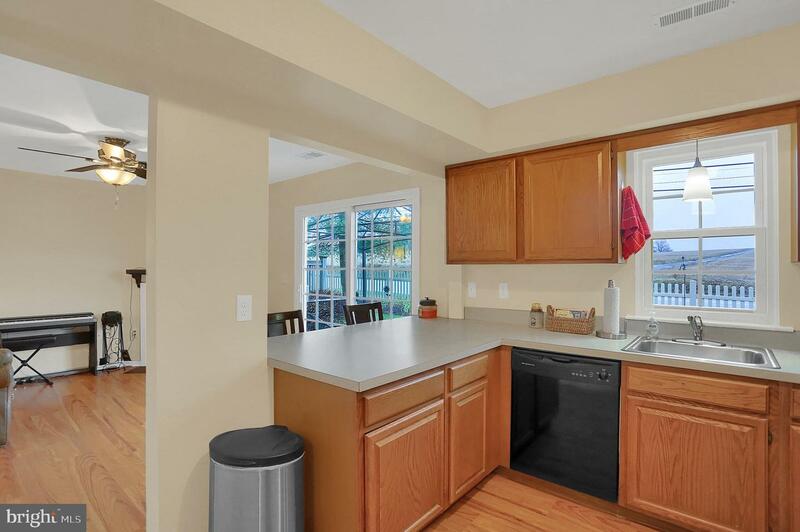 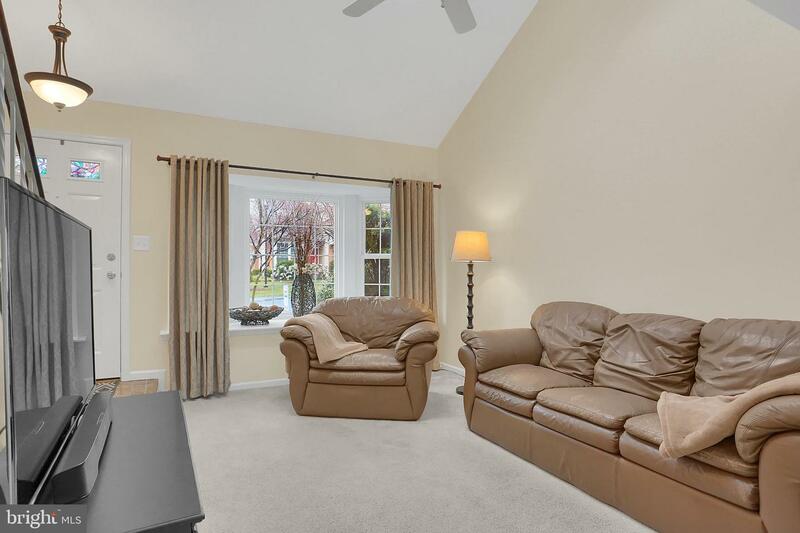 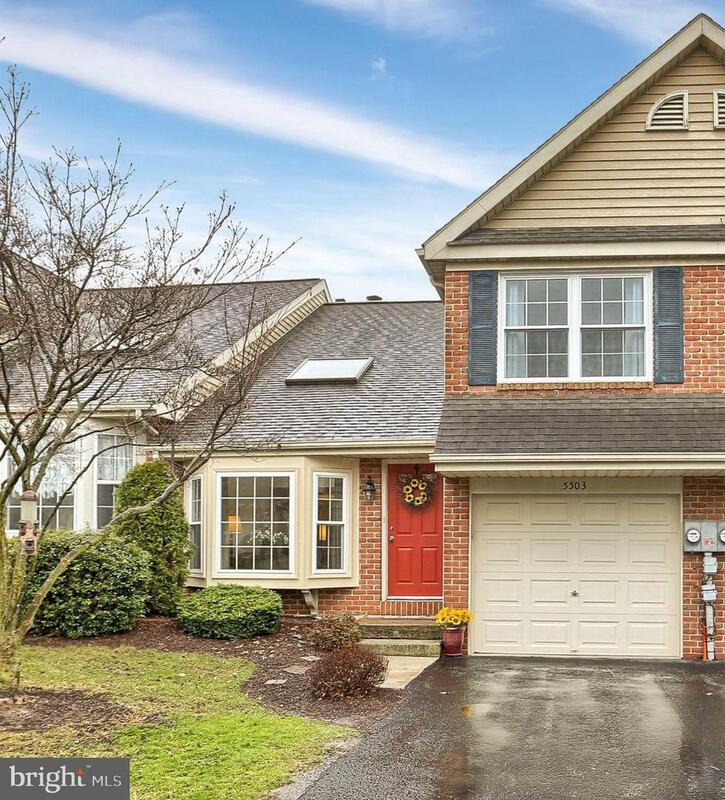 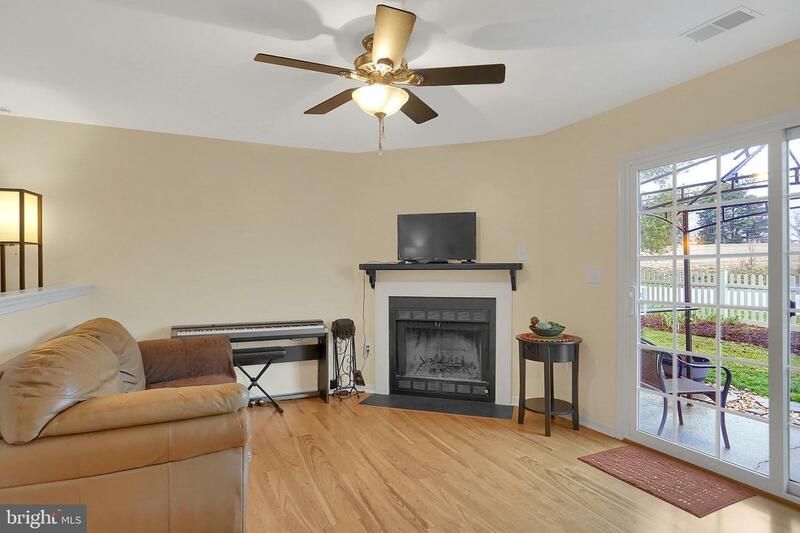 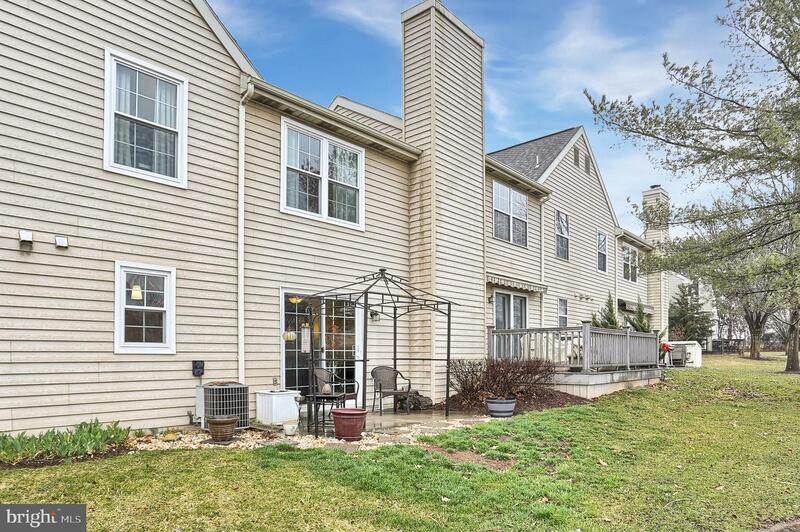 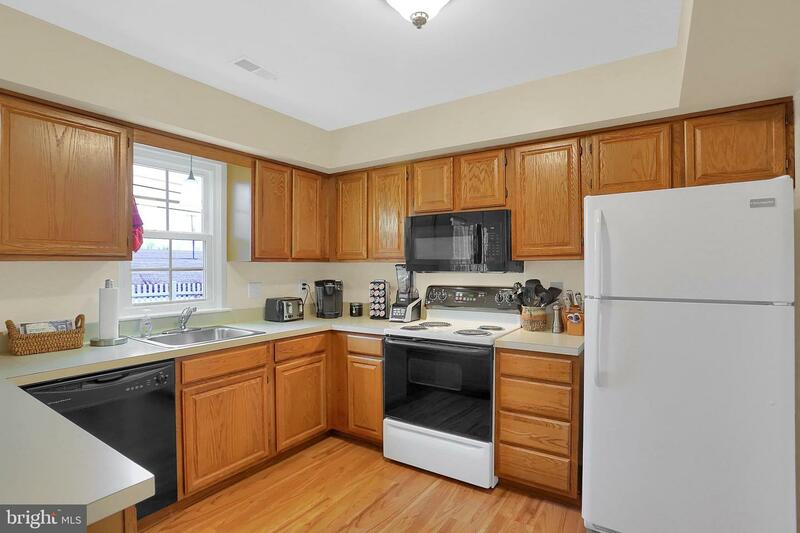 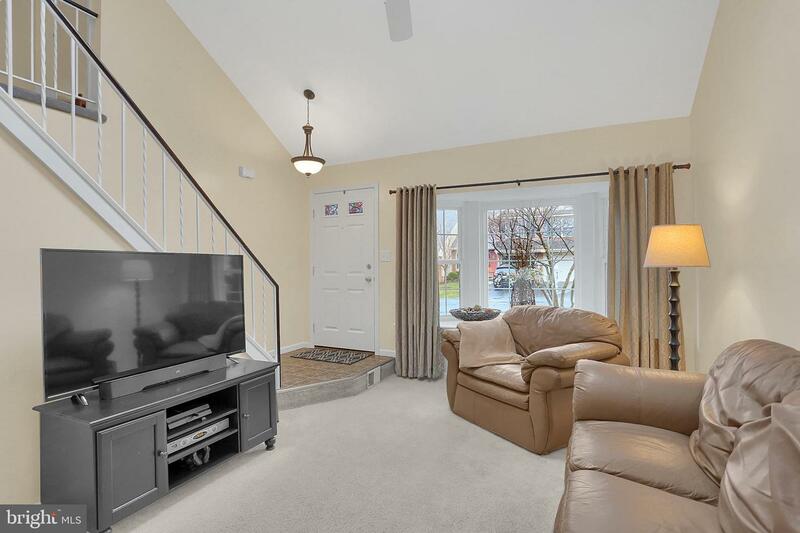 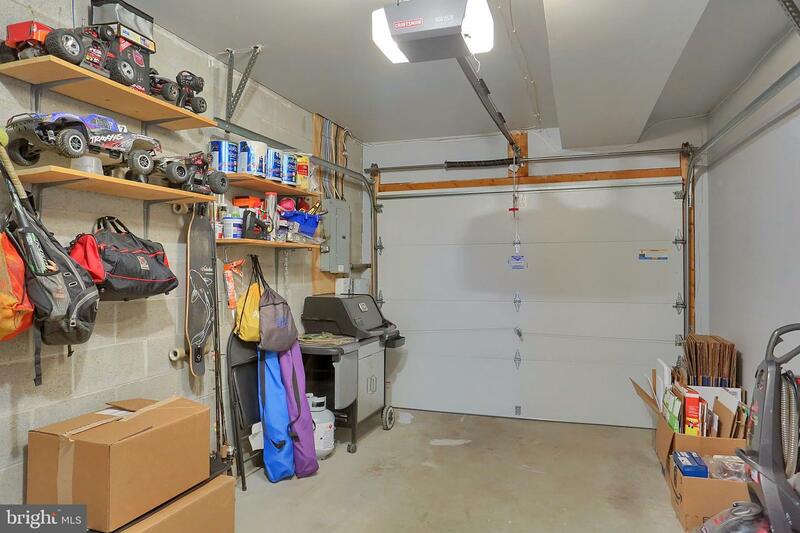 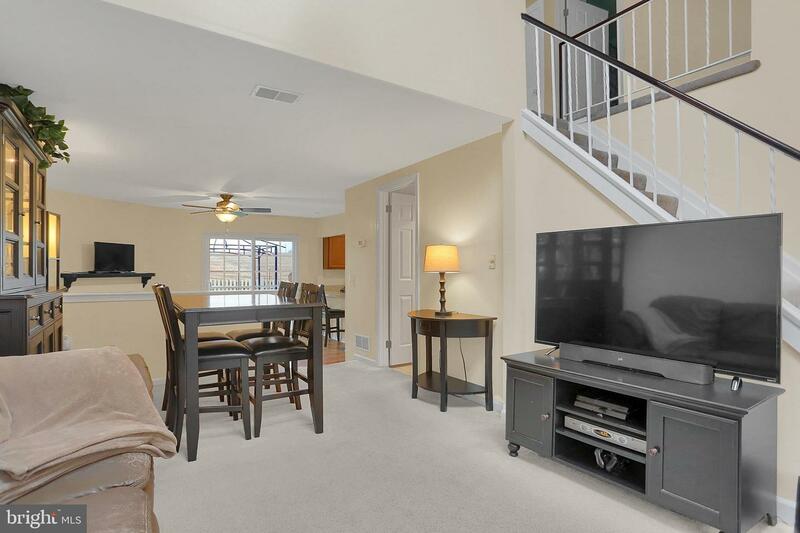 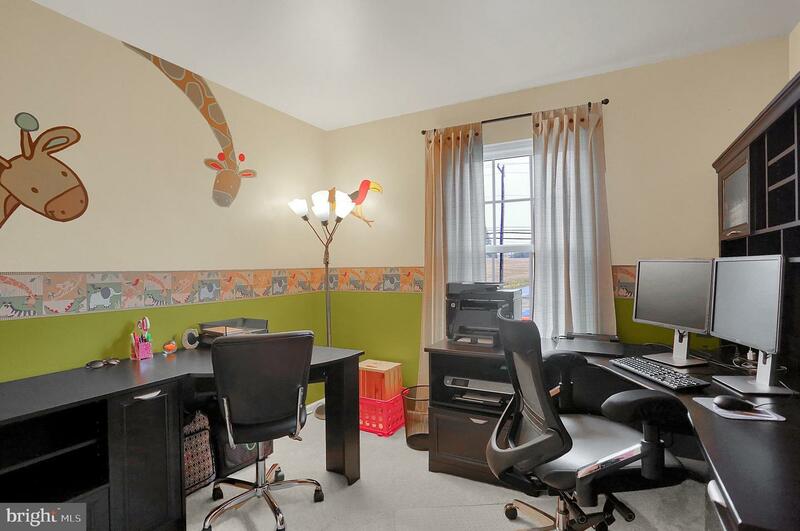 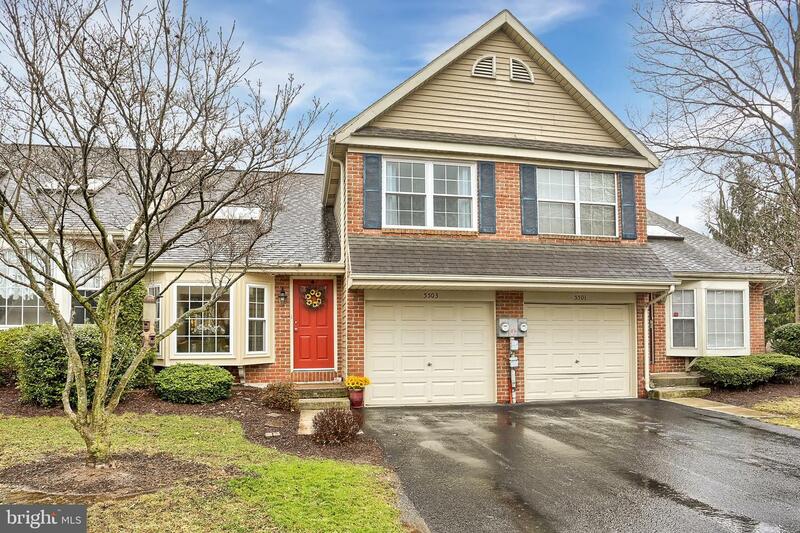 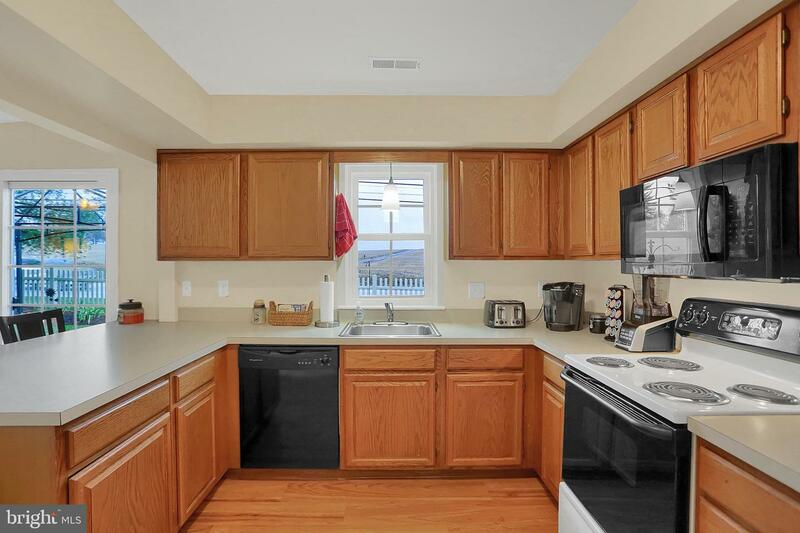 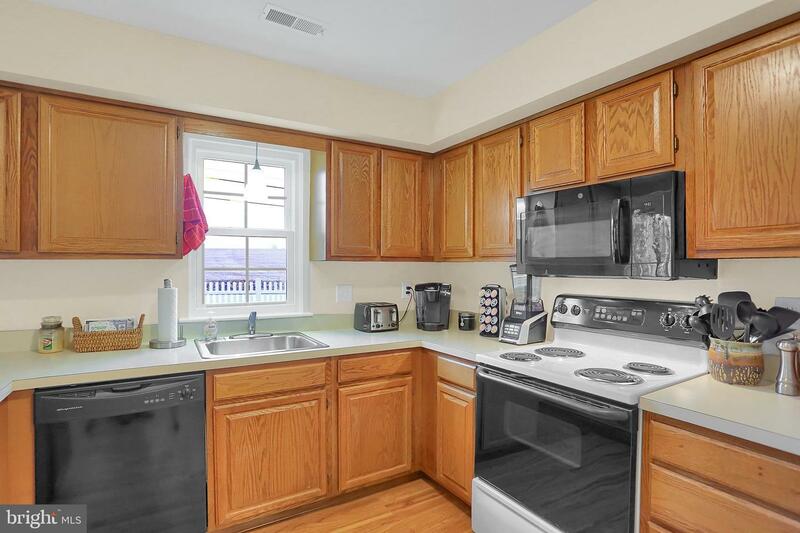 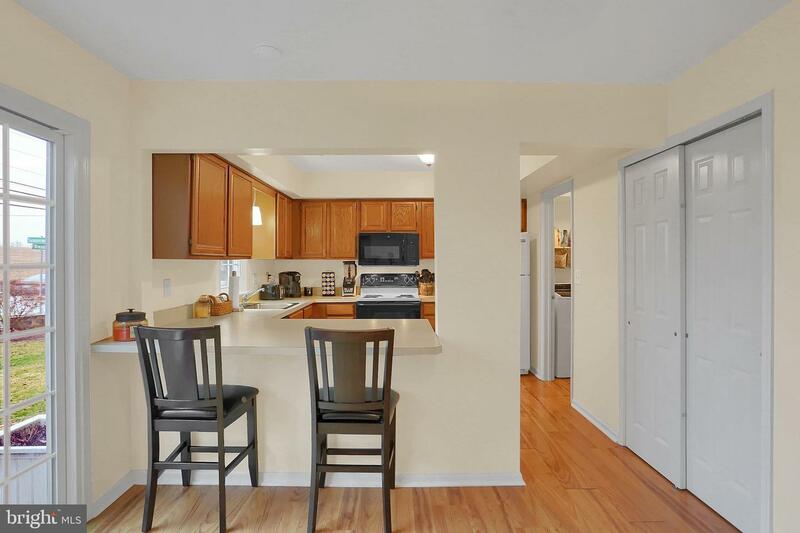 Move right in to this light and bright home in Central Dauphin East Schools! 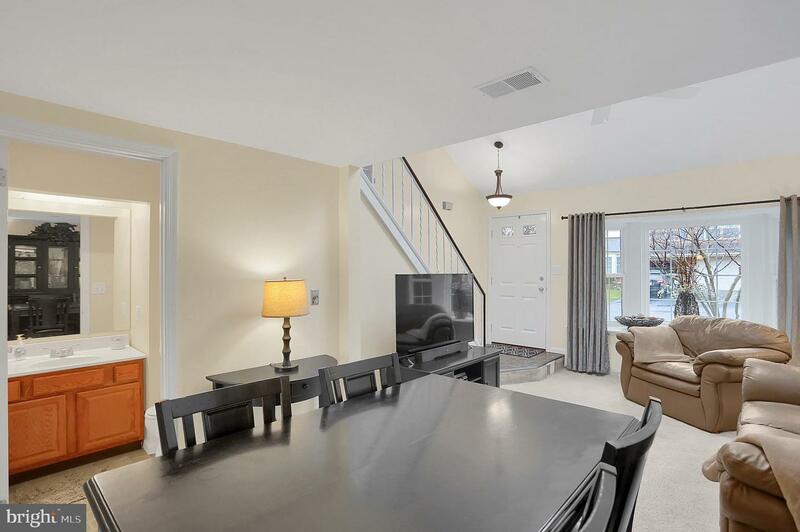 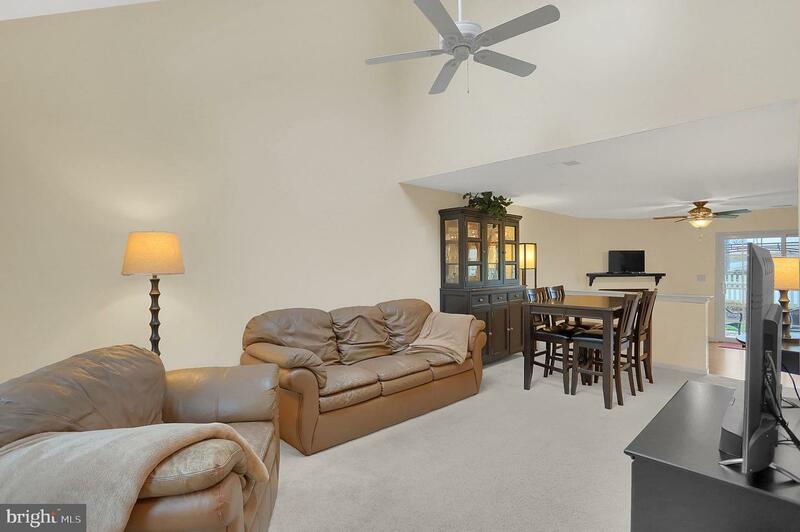 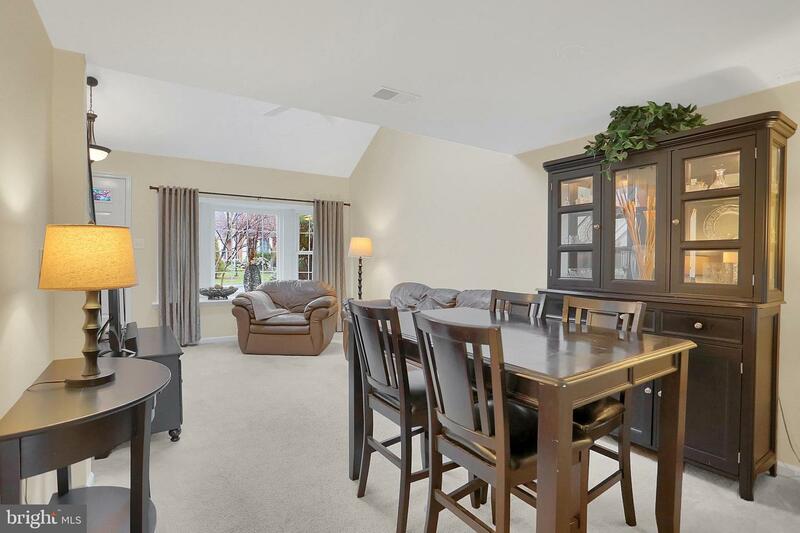 Open concept living/dining/kitchen with a beautiful patio and gazebo for entertaining. 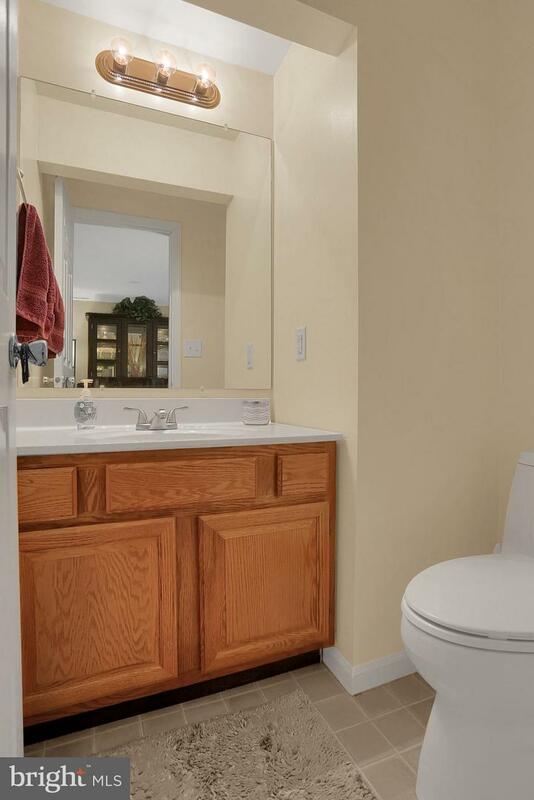 The second floor offers 3 bedrooms and 1 full bath. 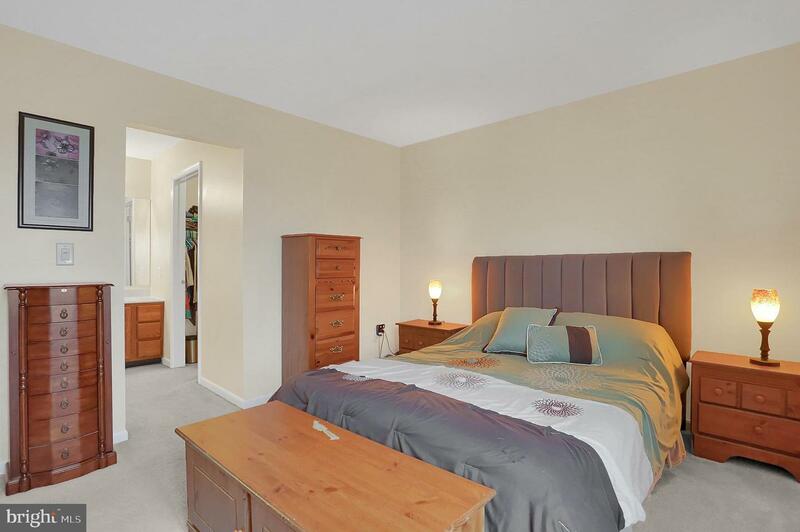 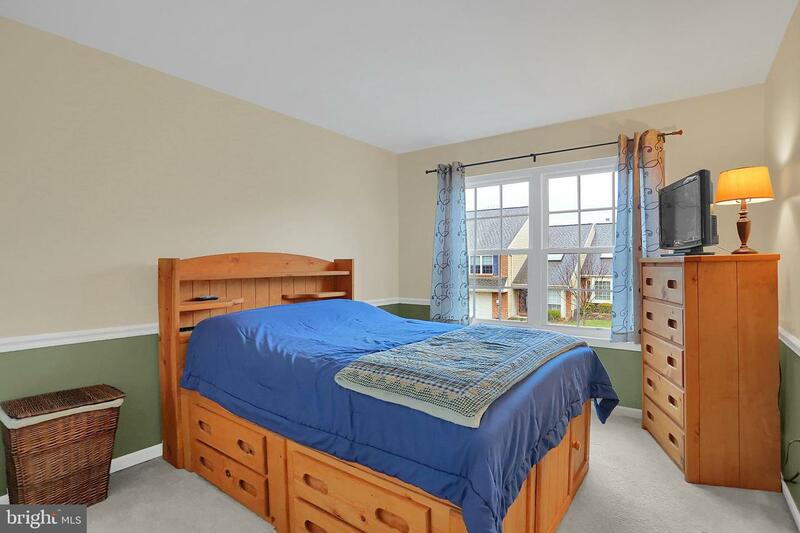 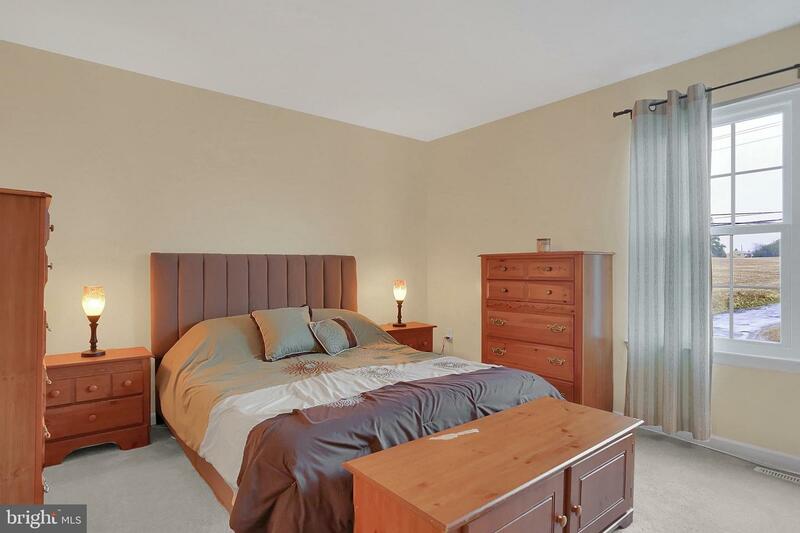 In addition, the master bedroom offers a sizable walk-in closet with separate vanity makeup room. 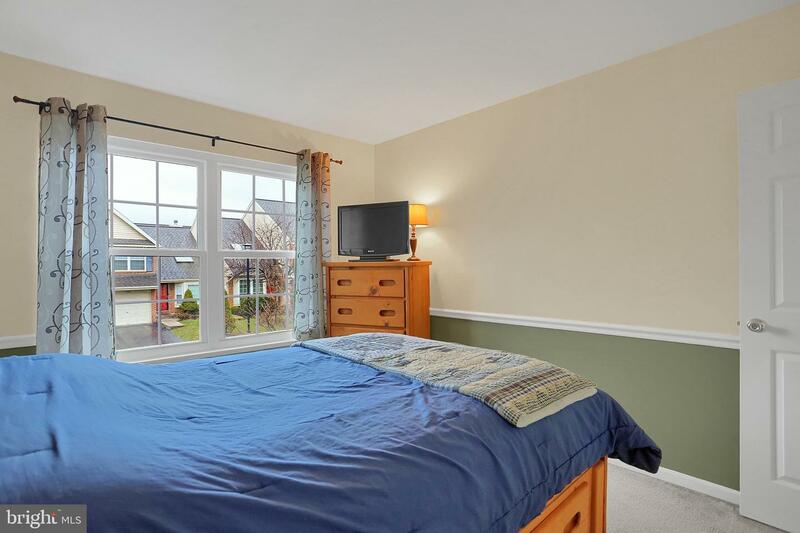 New windows for energy efficiency! 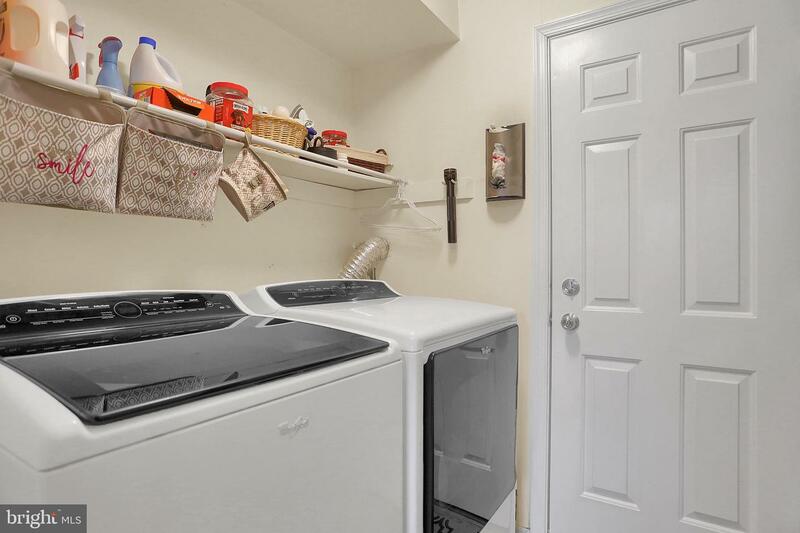 All appliances, including washer and dryer stay with the home. 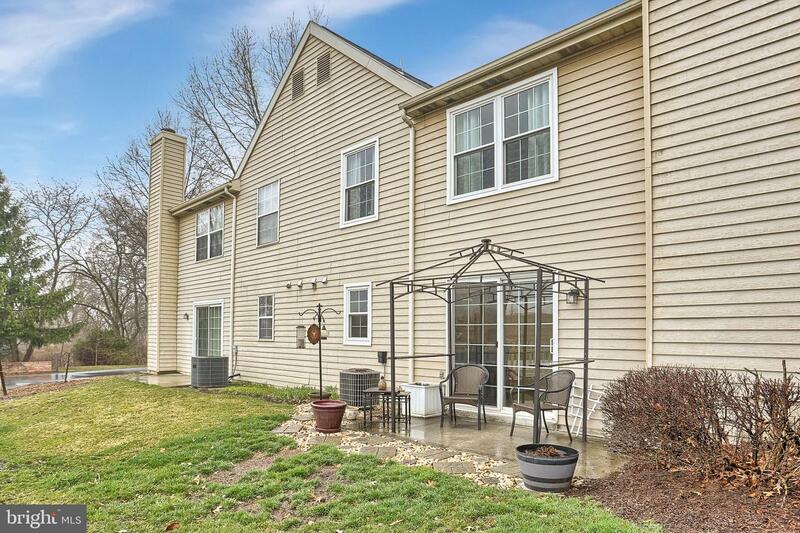 Don't miss your opportunity to own this move in ready home!